 Youth For the Nations | Awaken. Train. Resource. In 1989, the Co-Founder of Christ For the Nations Institute, Freda “Mom” Lindsay, recognized how crucial it was to transform coming generations. It was out of her daring “Yes” to heaven’s strategy that Youth For The Nations was born, hosting its first week of camp in 1990. For 30 years, YFN has challenged over 100,000 young people to live surrendered lives and give themselves to transforming nations & generations. Being the largest summer camp in the Southern United States, we aim to make this the perfect camp experience for all of your needs. What sets us apart is that this camp experience is designed to minister to both the pastors/leaders and the students. We have two different experiences going on at the same time: one designed just for the teenagers, and one custom tailored for the leaders and pastors, leaving everyone refreshed, encouraged, and empowered by the end of the week. In addition to this, our quality facilities, beautiful location, & creative ‘Nation’ games set us apart as we link arms with anointed artists, speakers, & bands to AWAKEN, TRAIN, & RESOURCE. From the nation’s games to the night services to the training sessions, everything has one focus – to advance the Gospel of Christ with the power of the Holy Spirit!